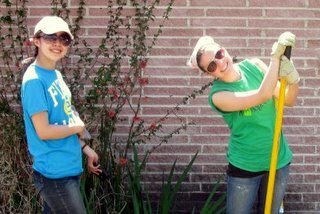 Volunteer service gets things done! The work we do would not be possible without the generous commitment of students, co-workers, families, civic organizations, and faith-based societies that serve with us. 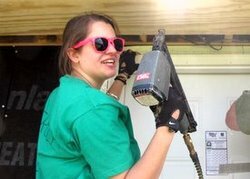 By leveraging volunteer labor, Rebuilding Together is able to turn every dollar that’s donated into five dollars of market value added to the homes we work on, and offer life-changing repairs and renovations at no cost to those in need. Our volunteers are our most important asset. 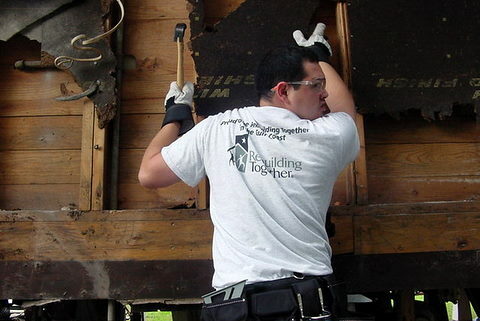 If you are interested in getting involved in what we do, email us at rebuildingtogether@hotmail.com or visit us on Facebook to learn about upcoming opportunities to serve.